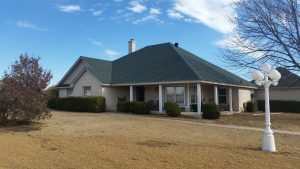 Roofing Scams or a Reputable Roofer? 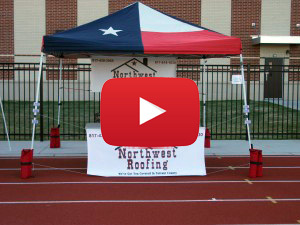 Roof preparation is something to be considering now because winter is coming soon in North Central Texas. As Texans, we never know what our winters are going to be like from one year to the next but it is important to always be prepared for the worst. According to the 2019 Farmer’s Almanac, we are going to have a very cold and wet winter. In this world of DIY projects, many homeowners will likely try to fix their own roof. Thinking that it is just a minor fix but it could easily turn into a disaster! 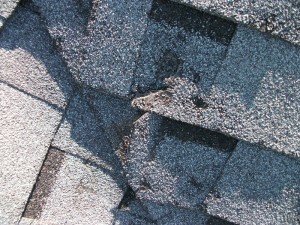 Roofer Cover-up: Does Your Roofer Do This? 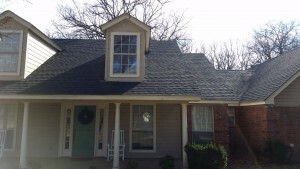 Roofer cover-up is an on-going problem for many homeowners. 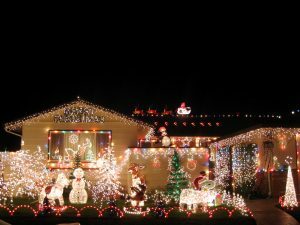 It is unfortunate that most homeowners do not really know what is happening on top of their roof. 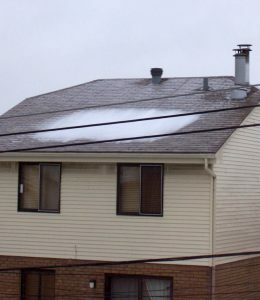 Nor do homeowners know what an unknown roofer will do while he is on your roof. You just hired a roofer to fix a problem on a roof whether it is to replace a few missing shingles or to completely do a much needed re-roof. The roofer you hired came up to your front door and told you that you had roof problems so you let this unknown roofer climb up on top of your home’s roof and do whatever it is he wants to do up there. That was your first mistake. Is It Time For an Important Re-roof?